The program leading to the master of fine arts (MFA) degree in creative writing is a studio/academic course of study, designed to accommodate imaginative and intellectual diversity. Students enroll in writing workshops, forms courses, and literature classes, thereby gaining exposure to a broad range of writing models and experimenting with a variety of strategies and forms. Guided development of each writer’s talents culminates in a complete, carefully conceived thesis, typically a book-length manuscript. 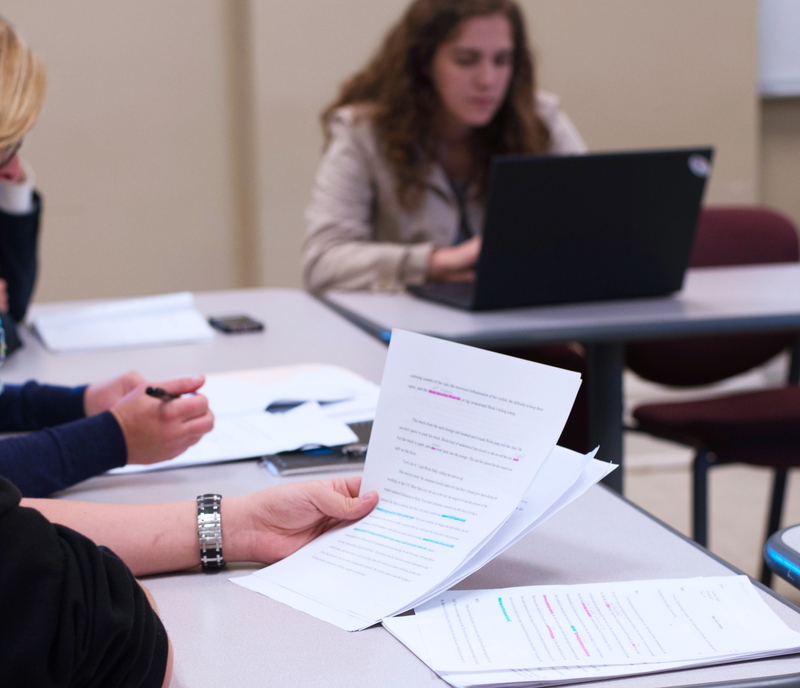 Coursework is offered in poetry, fiction, nonfiction, and cross-genre. Most writers choose to focus on one area, but some balance the study and practice of two or more genres throughout the degree program, bearing in mind that at least one complete project, which might be multi-genre, must be submitted as a thesis. The program can be completed in three years. All students are guaranteed support for a fourth year of study; many take advantage of this option in order to have a year of intensive focus on the thesis project and to gain additional teaching experience.